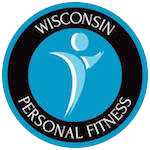 At Wisconsin Personal Fitness, your health is our top priority. 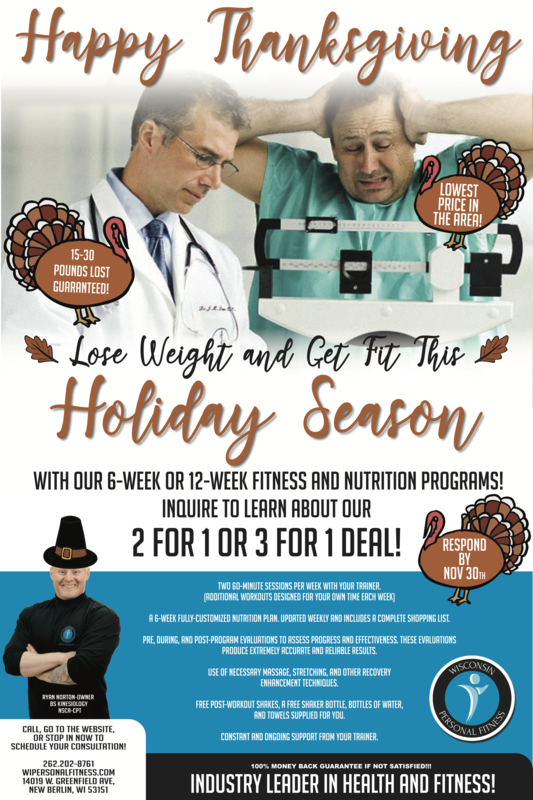 To celebrate Fall and Halloween, we are excited to now offer a program designed for seniors, who want to take back their health and fitness! 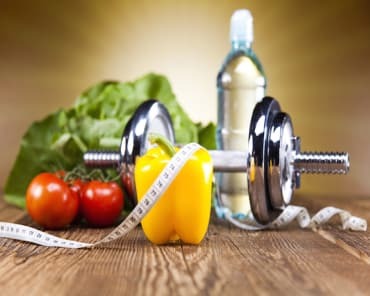 Our Nutrition Program for Seniors offers 6 or 12 weeks of cutting-edge fitness training and nutrition coaching. Before you know it, you will be moving better, feeling younger, and getting healthier. 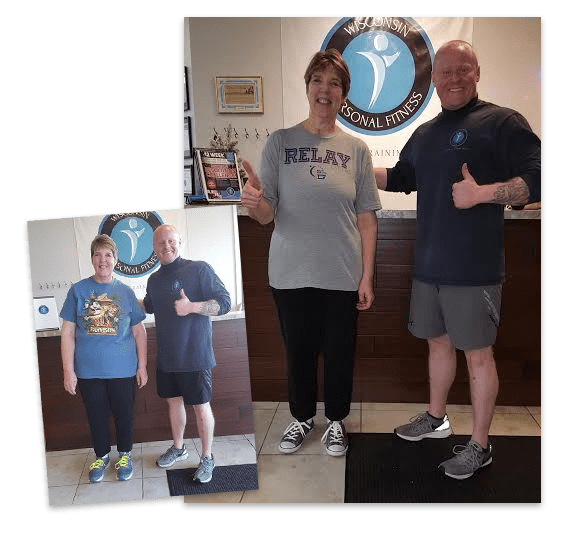 We can't wait to see your transformation! Take on a total-body training plan, plus incredible support, analysis, and feedback throughout the process - all for one low price. Reserve your spot BEFORE November 30th. You don't want to miss out on huge savings for the entire month! 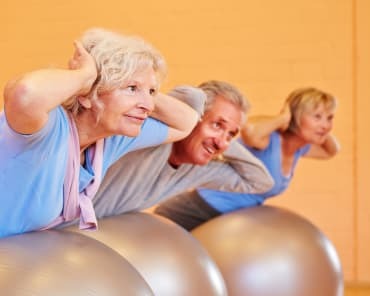 What Is Included In Our Weight Loss For Seniors Special? This is a comprehensive training program that takes the guesswork out of your fitness routine. AND tons of cool perks like free shakes, water, towels, and more! Reserve Your Spot Now! 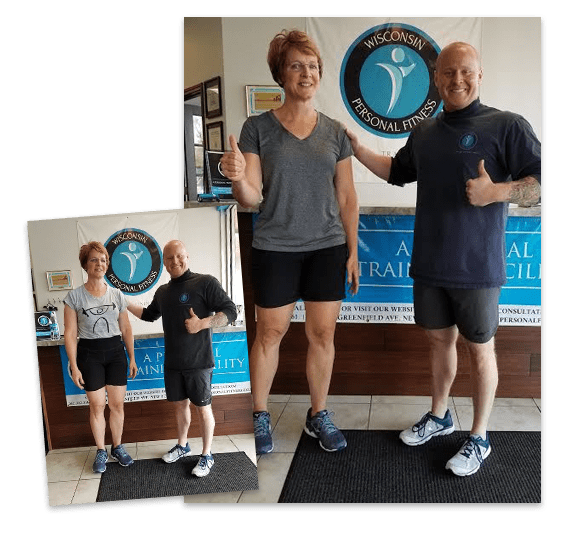 At Wisconsin Personal Fitness, We're Changing The Way You Train! Don't miss out on this incredible opportunity. All you have to do is fill out the short form on the side of this page, and we'll take care of the rest. We can't wait to get started.